Mini Basketball. Are you a great shooter? Prove it in this classic arcade basketball game. Try to score the maximum number of shots in the basket in one minute. Mini Basketball, hours of fun absolutely free! Download it now! Catch the glory shooting these basketball balls. Slam is not allowed ! You are all alone taking the basketball balls from the dispenser. Will you beat the rest of the players? Fell you like a real shooter and take your score to the top level. Win or lose, there is not redemption. Try your best until the last second. 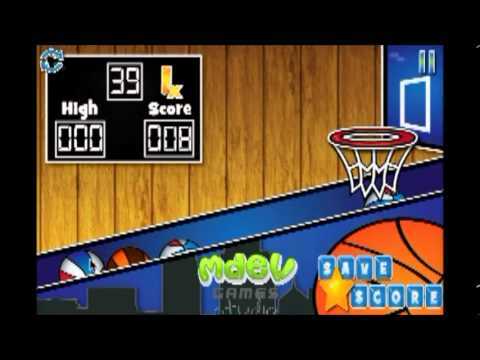 Don't be afraid of the buzzer: you are the best basketball player right now and you will show it in this free basket game for Android. Mini Basketball is a funny arcade basketball game. Download it now and enjoy!